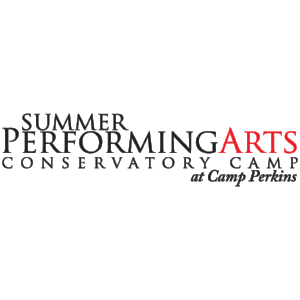 STP presents our Twelfth Annual Summer Performing Arts Conservatory Camp (SPACC) at Camp Perkins (check out www.campperkins.org). Featuring intensive study in all genres of the performing arts with professional instructors for ages 10-18 at beautiful Camp Perkins, near Alturas Lake, students will explore the theme Celtic Tales and Songs with a faculty from around the country, SPACC is an inspiring week for students to explore the arts in an intensive way. SPACC also features several recreational and craft activities, as well as memorable evening activities exploring the differences that make us special!